In the US, YA author Amélie Wen Zhao has asked her publisher to postpone the release of her debut novel following social media backlash, reports the New York Times. 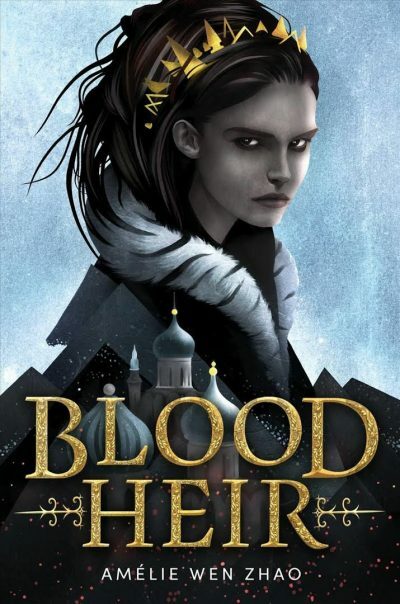 Zhao’s YA fantasy novel Blood Heir is due to be published by Random House US imprint Delacorte in June. But some readers, after reading early review copies, started raising concerns on social media about the book’s representations of slavery and people of colour. Some commenters on social media have criticised the backlash itself, saying that Zhao was bullied into postponing her novel, while others praised her for pulling the book.